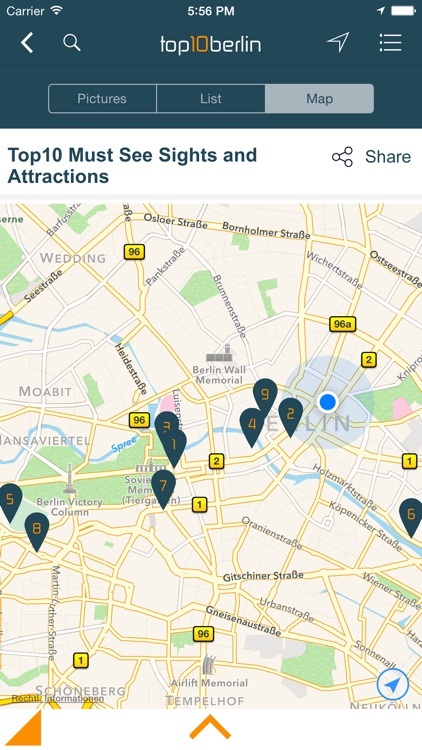 The Top10 Berlin App is the biggest and most comprehensive location guide for Berlin with independent ranking. Locals and tourists alike will find at a glance the 10 best locations for all occasions and situations in life. 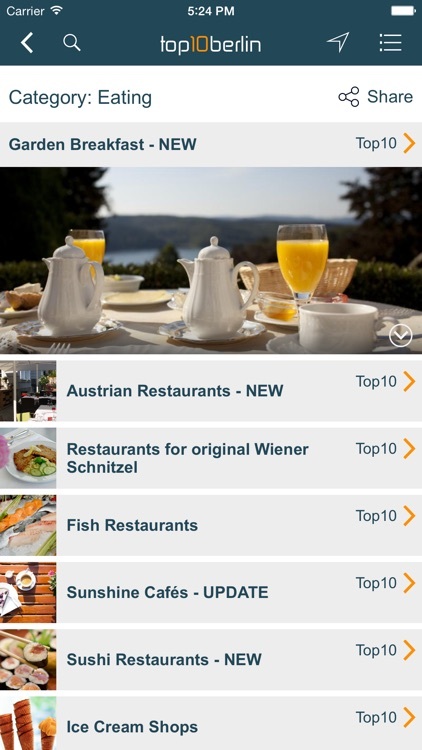 Insiders rediscover Berlin with the Top10 Berlin App and tourists will get to know Germany's capital in all its variety. 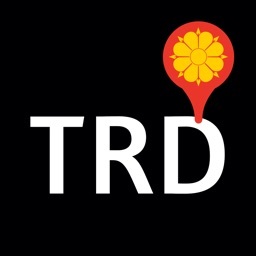 No matter if you are looking for a hip restaurant, a cocktail bar, clubs, beach bars, must-see sights, jogging tracks or yoga studios – Top10 Berlin will always have the ten best tips and locations for you and saves you from going through guide books looking for tedious rankings. All of our locations are tested and recommended by our independent Top10 Berlin team, compiled into lists, illustrated with corresponding photos and enriched with vital additional information on each location. 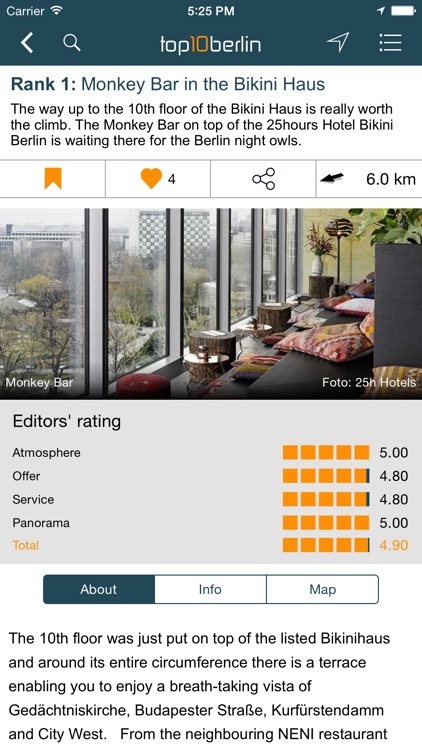 The free app not only offers you more than 2000 Berlin locations ranked in various categories, the users can also add, like and share their personal favorites. 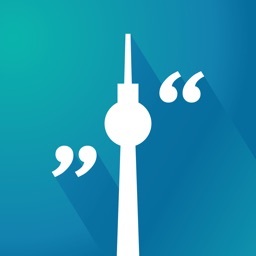 The Top10 Berlin App is navigating every user fast and simple from his present location to the destination of choice, be it on foot, by public transport or via taxi. 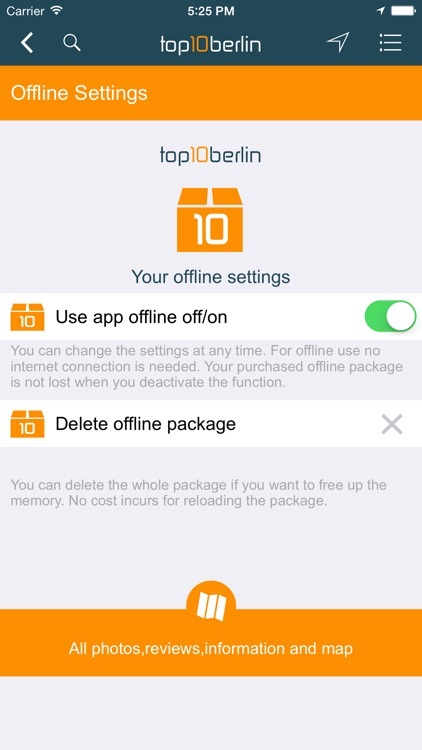 Should you be without connection, you can use the entire contents of the app offline for a small fee. 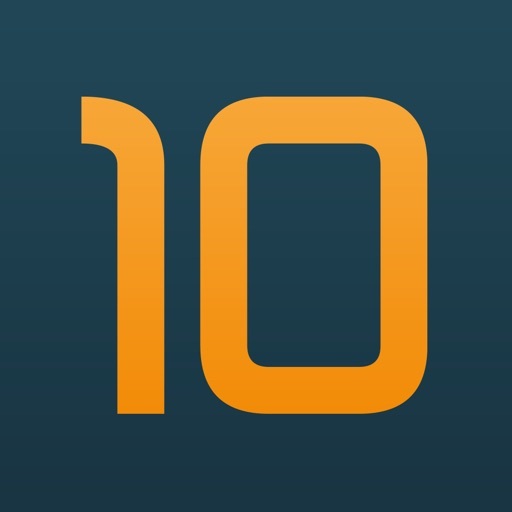 Downloading the Top10 Berlin App is free. 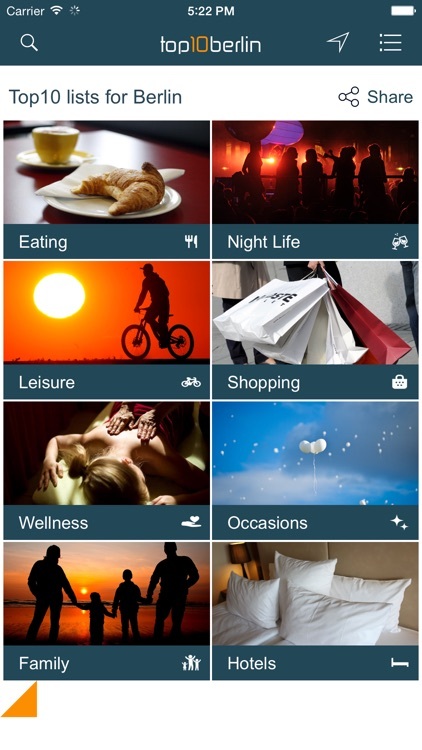 The app offers a simple and intuitive user interface. Fast orientation in the Top10 lists due to a straight-forward ranking of locations. 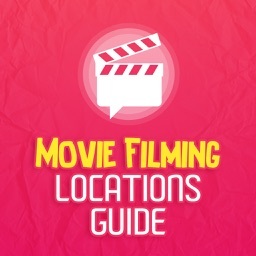 All locations are researched independently by our editorial team, tested and assessed as to their characteristics. Top10 Berlin comprises more than 2000 Berlin locations and there is no end in sight – we're growing by leaps and bounds. 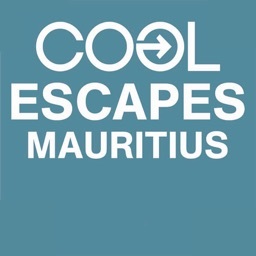 The user is guided via GPS navigation from his present location to his location of choice, be by showing the route in the map, by public transport or taxi. Use the full-text search to find locations, categories, districts or streets. Additionally the vicinity search will show you locations in your immediate area. 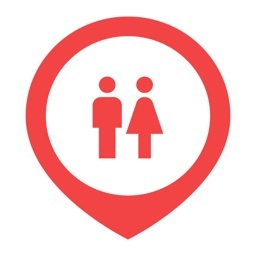 Users can make their own lists of personal favorites and share them with their friends. Top10 Berlin offers the possibility to like locations. The results affect the ranking of the Hotspots. Top10 Berlin gives you ideas and inspirations for exciting locations in your immediate vicinity. The entire contents, including the map, can be used offline once you have purchased the offline-package.